a place to show my comics, videogame artwork, coloring and illustrations. 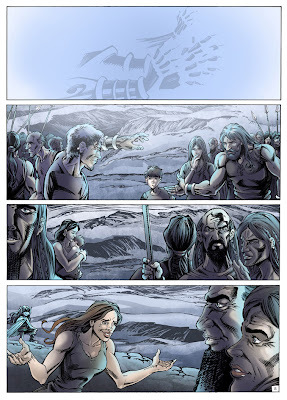 Hola a todos, les muestro mi coloreado de la nueva historia de Hiras, hijo de Nippur, dibujada por Roberto Goiriz, con guión de Robin wood. 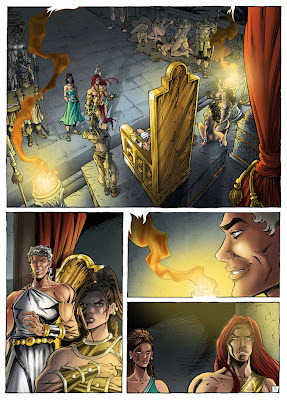 Es una historieta que se serializa en la revista italiana Lanciostory de Aurea. 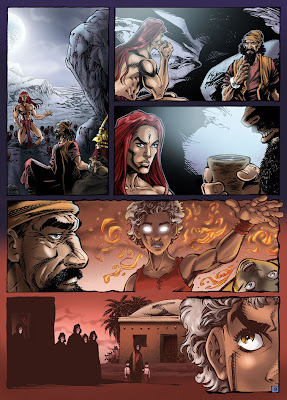 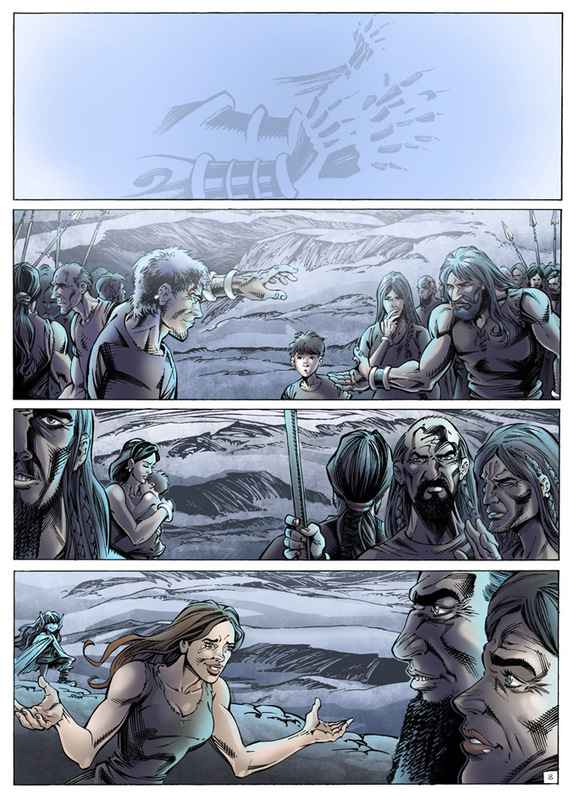 Hi everybody, these are more color samples of the new story of "Hiras, son of Nippur", drawn by Roberto Goiriz and written by Robin Wood. 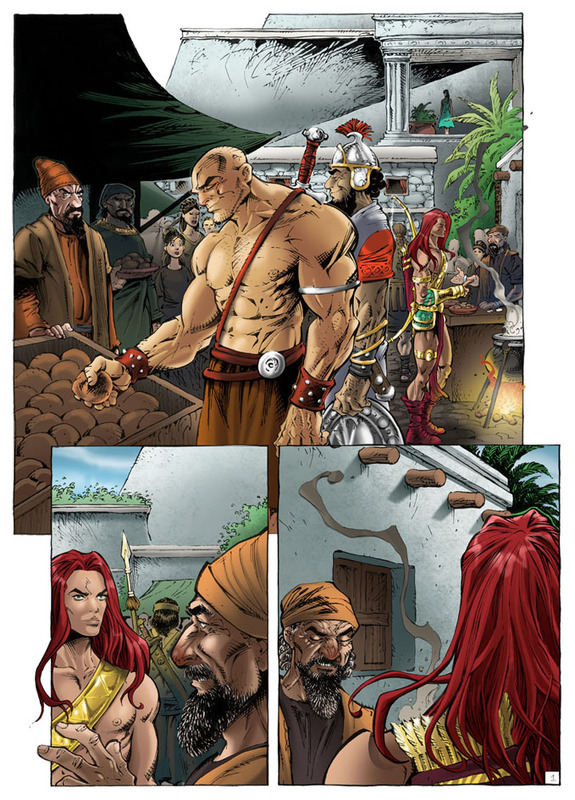 This is a story that is published in the italian comic magazine Lanciostory for Aurea publishing company. Interesantes atmósferas, especialmente en la escena de la nieve. Si me lo permite ^_^. 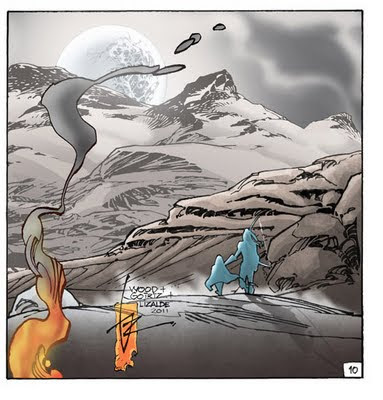 pero por favor Carpincho, linkee nomás!